"A library is a repository knowledge under the same roof" the statement emphasizes the importance of adequatelymanaging a library. "e-lib" is a multiuser(Client / Serevr based), Multilingual (Supports Unicode) and user friendly GUI (Graphical User Interface) based Library management software which not only helps to manage the library efficiently but also reduces the cost overheads that occur in library.This sofyware is designed and developed by consulting library professionals, "e-lib" supports MARC-21 ans AACR II cataloging, it has effective OPAC and it also supports various technologies like RFID , Bar code and Cloud technology. 1. Books are classified using DDC or CC system. 3. Mass transfer of Books from issue to reference section or vise versa. 4. Mass dumping, write off, tracking of missed books. 7. 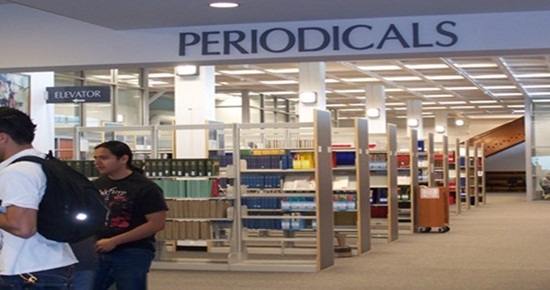 An extensive search engine is provided specifically for the Librarians. 1. Can define various non-book items like CD / DVD Audio / Video, Project Reports,Maps etc. 2. Can categorize each of these non book material types. 3. Accessioning and cataloging of these non book materials. 4. Tracking the status of each of these non book materials such as dumped, missing, write off. 5. Generation of various reports on non book materials. 6. A sepearte search engine is provided for these non book materials that allow browing of the non book materials accession register. 1. Subscription of journal and magazines. 2. 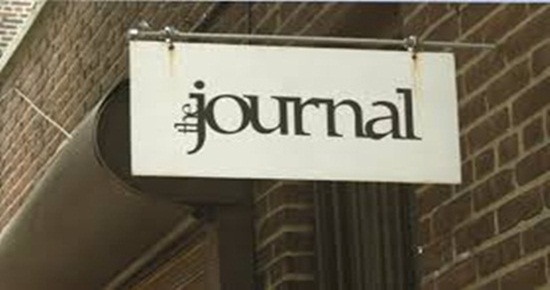 This Subscription is used to maintain the subscription register, a journalist magazine. 3. Entry for adjustment amount such as difference of bill into the subscription register. 4. Subscription can be renewed for consecutive year. 5. Tracking of journals received based on the due reminders. 6. Reports can be generated for both loose and bound journals. 7. Storing of index or any important article of the journals for content search. 8. Content search for special articles or journals. 9. Journals can be searched on subscription category or on the content. 1. Creation of news papers and magazines master. 2. Monthly billing will be generated based on the attendance od news paper and the magazines. 3. Generates news papers and Magazines attendance and billing reports. 1. Each Person who wants to avail the library facility is treated as a library member. 2. The members are bifurcated into staff, Students and Others. 3. The Other members can be department of the same college, thus allowing incorporating the concept of centralized library and inter library loan facility. 1. Through the software id cards can be generated for Staff,Students and other members. 2. Id card sare designed based of college requirements. 3. Through these id card easy book transaction can be done. 4. At a time all student id cards are generated so Reduces manual work . 2. Online OPAC- This is web Based OPAC.